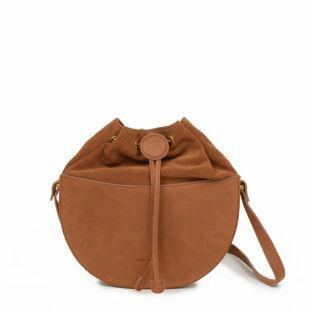 Elevate your everday: bucket bags with French style. This Parisian-cool take on the bucket bag completes the outfit. Go French-classic in Black or channel vintage vibes in smooth Honey or Fig. 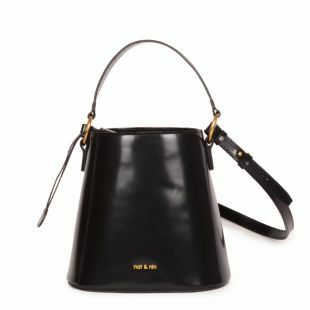 This chic twist on a bucket bag makes a statement every time with its bold silhouette and contrasting textures. Say "bonjour" to easy sophistication with a retro flair. 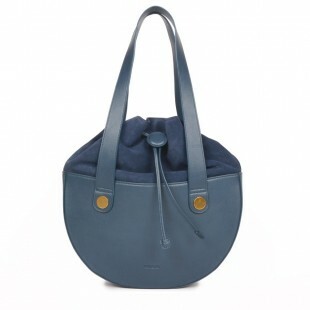 The zipper closure and convenient storage makes it effortless. This bohemian beauty adds instant vintage French-cool to your look with its side tassels and crinkled style accent. 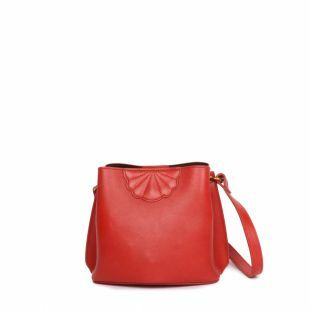 Classic and modern bucket bags designed in Paris. Nat & Nin is all about natural sophistication and a refreshing simplicity. Perfect from café to soirée, shop our collection of designer bucket bags in colorful palettes. 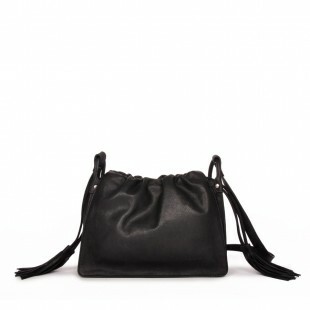 Read more Since 2005, Nat & Nin have been designing leather handbags for women from their atelier in Paris. Nat & Nin uses only the highest quality Italian leather, and partners with tanneries which guarantee the origin and traceability of the leather, as well as compliance with labor rights.